Often, orthodontic treatment is thought of as being for teenagers. In fact, many seem to think that if they didn’t undergo treatment as an adolescent, then it’s too late. This is simply not the case, there is no limit on age when it comes to orthodontics. More and more adult patients want to get orthodontic treatment, and due to some incredible advancements in the world of orthodontics, we now have a range of options to straighten your smile. Why choose an orthodontic treatment? 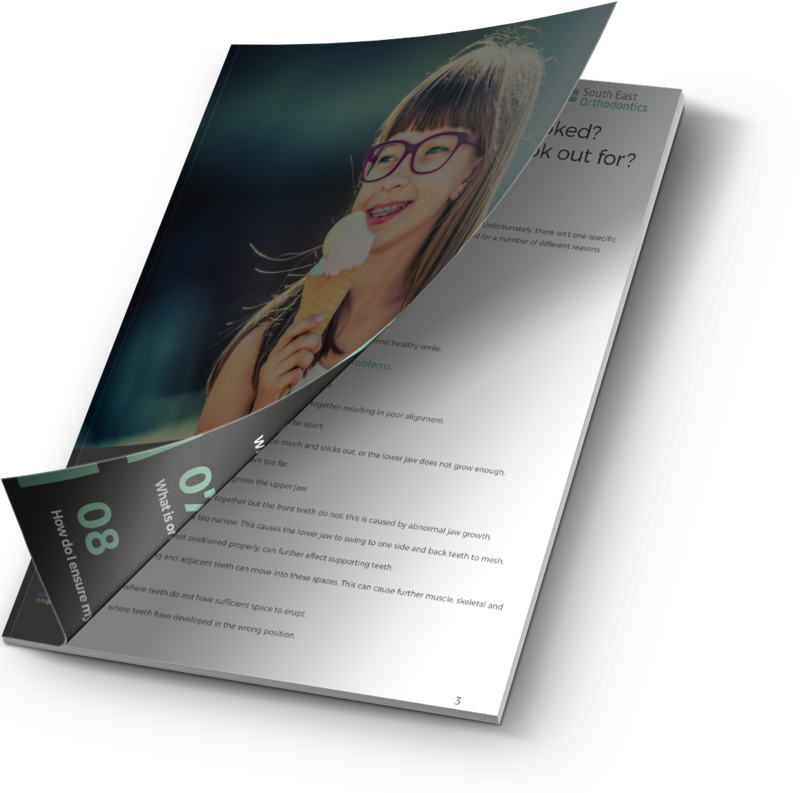 Right now, we are offering you a FREE downloadable information pack including everything you need to know about orthodontics. This means you can get all the information you need in one place! Take your first step toward a straighter smile by downloading your copy today. Download to find everything you need to know. Do you want straight teeth? Available for all treatments with Dr Kip Homewood once every month on a Wednesday from 1.30pm to 6.30pm. Please contact our Berwick practice to make an appointment or enquiry. Who Pioneered The Science of Orthodontics? Invisalign offers a discreet and effective way to straighten your teeth. 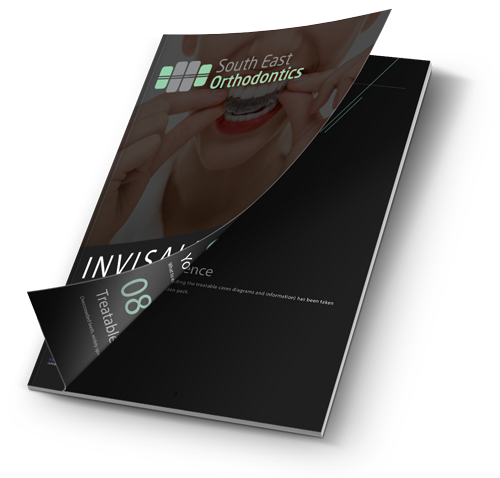 If you are looking for more information about how Invisalign can help to improve your smile, download our free guide! Get Your Free Invisalign Guide! Early intervention often takes advantage of the fact that your child’s jaw is still growing and can reduce the likelihood of future definitive orthodontic treatment with braces, to learn more download our free children's orthodontics guide! Get Your Free Children's Orthodontics Guide!